Video helps boost engagement, retention, and overall learning results. 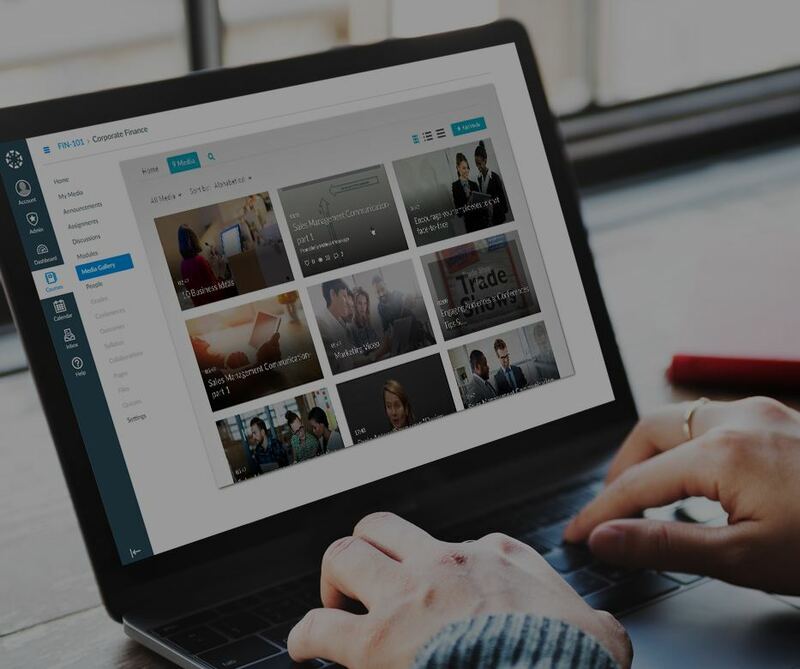 Enable video for your corporate training programs, including through lecture capture, blended or flipped classrooms, video assignments, video quizzes, and more by making video easy to use directly within your LMS or VLE. What Does Kaltura Add to the LMS? 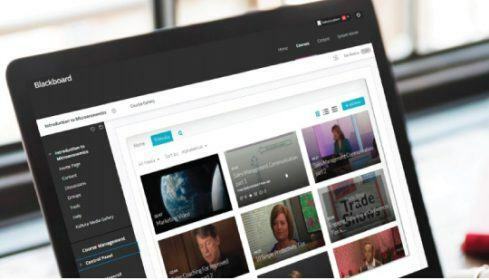 Kaltura LMS video plugins enable instructors and trainees to easily record, upload, manage, edit, clip, transcode, publish, and deliver high-quality video content that displays beautifully on any device, anywhere. Kaltura does more than just simply adding videos, though. 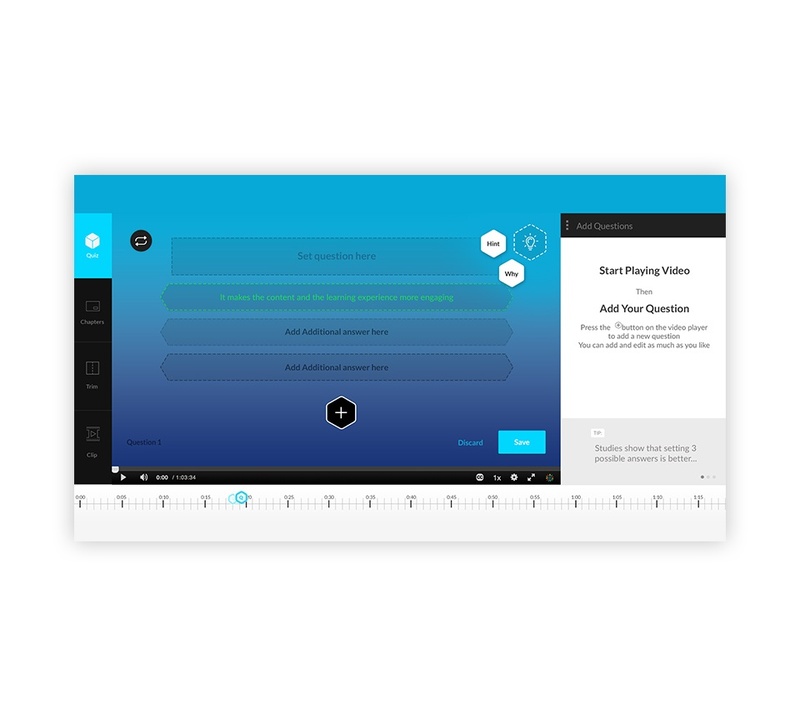 With Kaltura, instructors get a powerful tool to make their videos more engaging and effective. 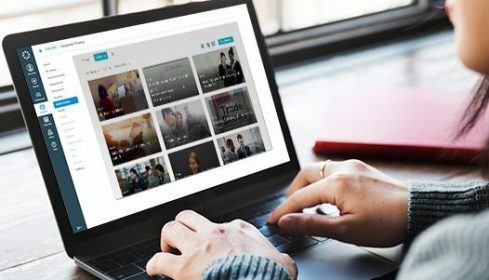 From interactive video quizzing to automated captioning to in-video search and advanced metadata, Kaltura takes video beyond a passive experience to become an accessible, discoverable, accountable tool for learning. 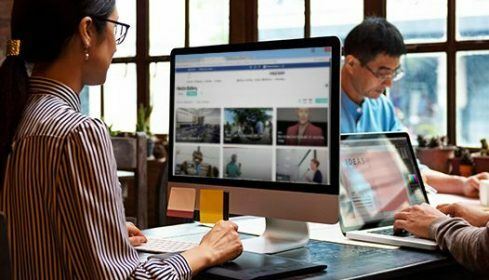 Kaltura not only accepts video from everywhere – from lecture capture hardware to YouTube – it also features its own powerful video capture tools. 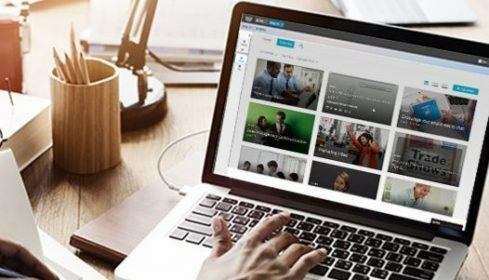 Whether a software-based lecture capture solution for the training center or a personal capture tool for employees and staff to use at their own desks and homes, Kaltura makes it easy to create video content and manage it all from one place. 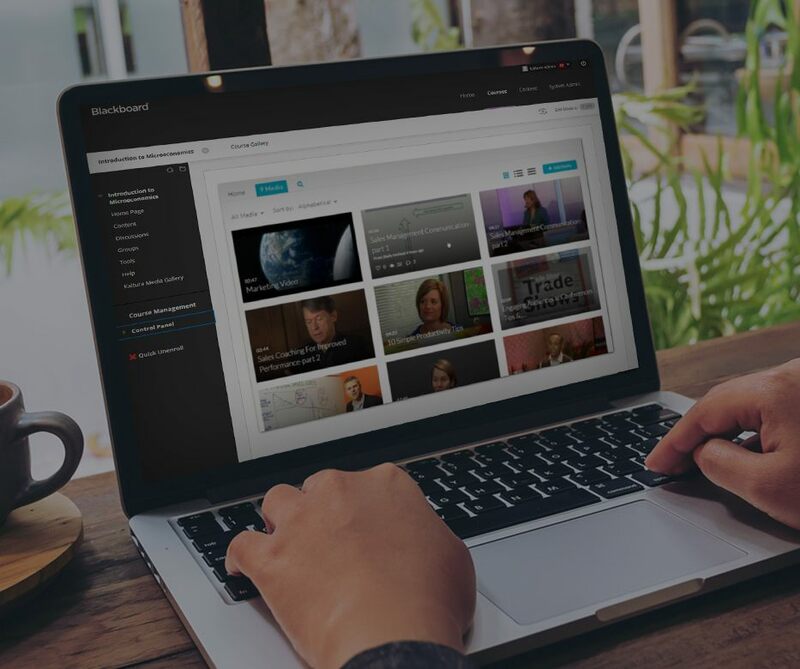 This Video Building Block for Blackboard easily adds video to your Blackboard Learn or Blackboard Learn Ultra environment. Bring video to life in your Brightspace by D2L environment. With the Video App, seamlessly add advanced video capabilities to your Canvas environment. 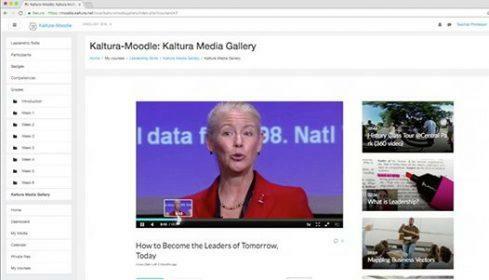 Seamlessly add video to your Sakai environment with the Kaltura Sakai Video Tool for Sakai.